Just had to do a little quick processing tonight. Haven’t had a chance to do much lately. Took this shot back in February on the light rail ride through Tempe, Arizona. 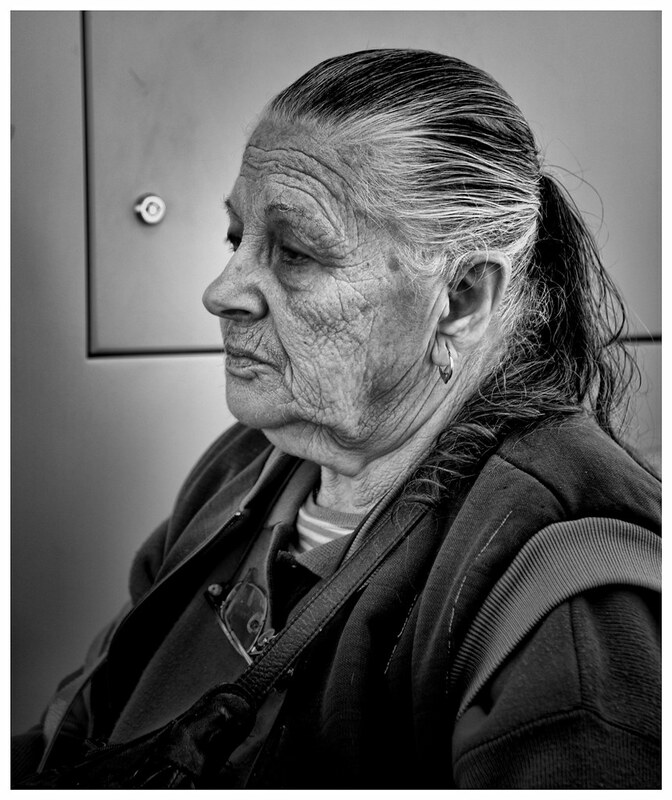 I saw this lady on the train, and she looked so care-worn and thoughtful. Such an interesting face. her face certainly tells a story, doesn’t it?